Industrial Metallics India P. Ltd. (IMI), established 1965, is one of the oldest Import & Export Trading & Indenting House in India, dealing in Iron & Steel, Non-Ferrous Metals, Minor Metals, Ferro Alloys, Scrap Metals, Castings & Forgings, Industrial Foundry Raw-Materials, Ores & Concentrates etc. Our Founder, Mr. V. R. Kuber was a well known and respected personality in the Indian and International Steel & Metal arena. He was associated with USA company "PHIBRO" (Phillip Bros) since 1955, before starting IMI in 1965. Since then, IMI has been serving Indian Steel and Metal Industries as well as Traders for meeting their requirements of Imported Raw-Materials, Scrap & Finished products. IMI has close ties with most of India's Major and Medium Steel & Metal Producers & Small Scale manufacturers in public & private sector. IMI's core values are Truth, Integrity, Dedication to Excellence and Customer Service. Every action we take is based on these Values which form the core Foundation upon which the company is built. They help in evaluating & guiding our operations, our planning & our vision for the future. To provide Customers with complete solution from Financing, S.C.M and Warehousing solutions via Collaboration & JV. To consider our Reputation & Integrity above all else. To be Transparent, Responsible & Accountable for our actions. To imporve Productivity using Automation, BI & Analytics Tools to boost mutual Business effectively & efficiently. Mr. V R Kuber, our founder began his career in the Steel & Metal Industry in 1955 with the American Multi-National Giants PHIBRO, Phillip Brothers till 1965, when he founded our Company, Industrial Metallics India Pvt Ltd, which has been serving the Indian & International Steel & Metal Industry customers ever since. 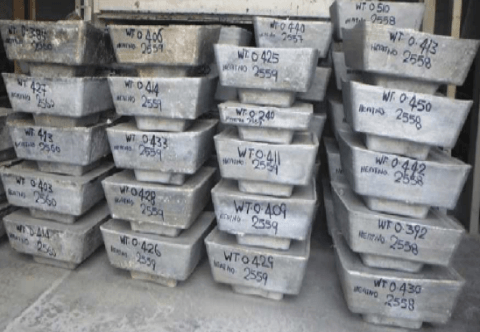 Some representations include Norsk Hydro, Rima and Magcorp for Magnesium Ingots, Elkem & LIASA for Silicon Metal, Mitsubishi for Chromium Metal, Nissho Iwai & Seiwo Bussan for Steel, CBMM for Ferro Niobium, Codelco, DRC, Wogen for Moly Oxide, Ananda Ltd, Noble Group for Minor Metals & Ferro Alloys, Brookside Metals, CFB, Jacob Metals, Ireland Alloys for Scrap Metals... Local Representations also included IMFA, IDC, for Ferro Chrome Metal, Southern Magnesium for Magnesium. 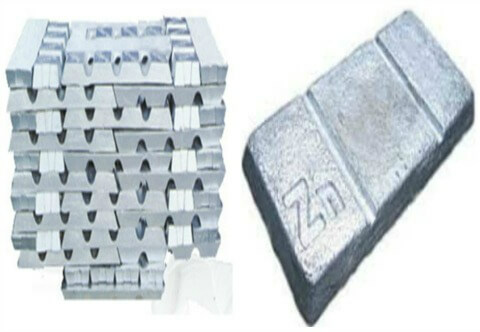 IMI has single handedly stood up against what we believe are unfair Trade Practices on behalf of the Entire Indian Metal Community, to raise a voice against imposition of Anti-Dumping Duty on Chinese Magnesium by a local producer who was at a later stage, unable to cater to the requirements of the entire Indian Industry requirements. Our Petition is still listed in the Government website. Companies were thus forced to buy expensive Russian Material for several years until we finally won the case single handedly. IMI was the first Indian Sponsor of the E-Commerce Vertical Portal B2B website www.indianmetals.com in 1996. 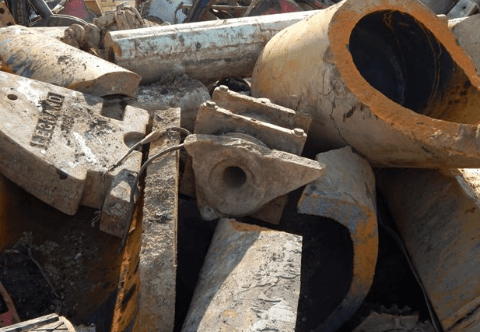 The site had Home PAGES for every Indian company involved in the Steel, Metal & Recycling Industry, apart from a host of other features such as a Trading Platform, Product E-Showcase, Prices, News, Industry Jobs & Events. 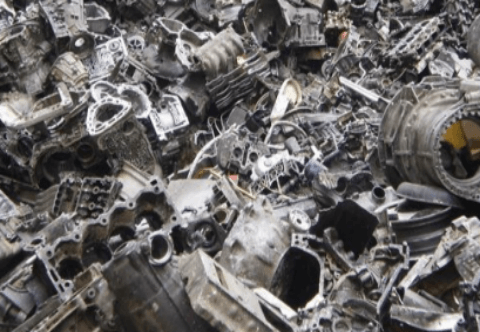 Though the site gained International popularity & mention on Americal Metal Market, USA, Recycling International, Holland, PC World Magazine & The Indian Express. The website was launched a decade ahead of its time for our Industry and still awaits partners who share similar visions for re-launch its innovative technological features that can be explored. Our Founder, Mr V R Kuber estabished Industrial Metallics of 1st day of January 1965, & began trading in Non-Ferrous Metals, supplying to various Steel Mills & Foundries in and around Maharashtra. Activities were expanded over the decade pan-India & supplies were made to both Private & Government Organisations, large and small scale including SAIL, TATA. IMI represented Indian Ferro Chrome Alloy Limited, a wholly owned subsidiary of IDCOL, Government of Orissa. Around 1975 IMI pioneered the Indenting Business in India representing several overseas customers for sales of their products into India. 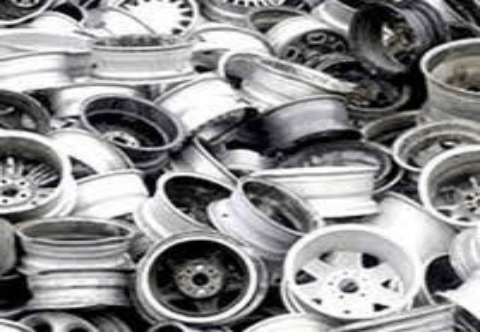 Aluminium Scrap ISRI TROMA, Automotive Wheel Rims sourced from Middle East, Far East, UK, USA and Europe. 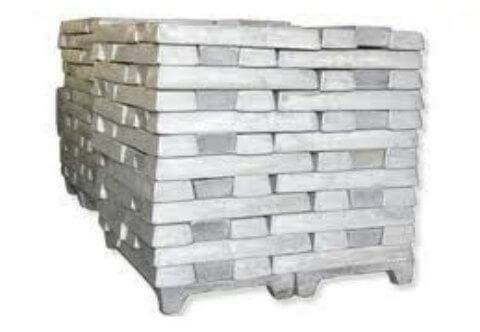 Aluminium Scrap ISRI THROB, Remelted Aluminium Ingots having 98-99% min purity. Brass scrap ISRI HONEY. 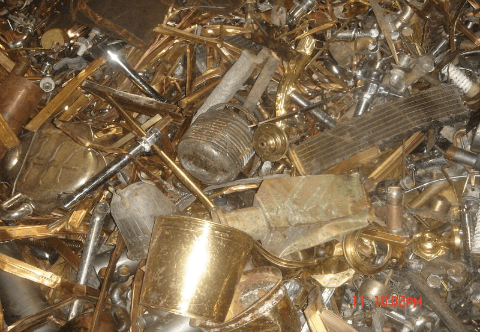 Yellow Brass Scrap from with 2-5% attachments. 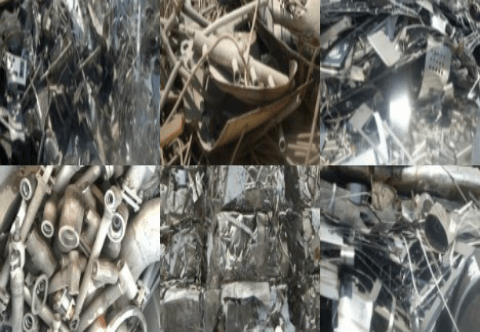 Stainless Steel Scrap 304 or Sabot as per ISRI containing also 316 Grade. 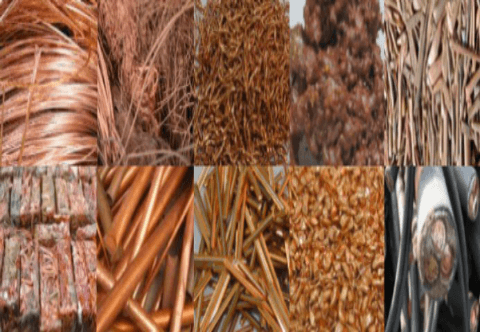 by Industrial Metallics India Pvt Ltd from World class Suppliers. 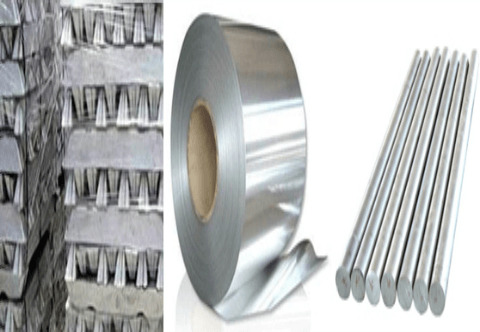 Thick uniform Aluminium Turnings from Pressure Cooker / Utensils of single Alloy, ALUMINIUM SCRAP ISRI TELIC. 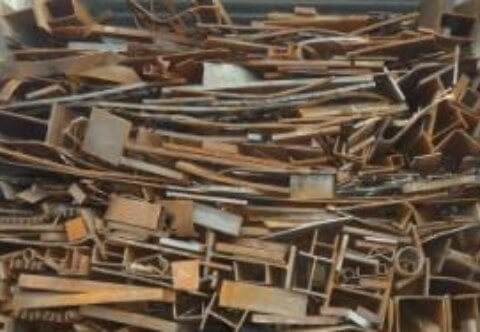 Aluminium Scrap ISRI TRUMP. Large Automotive Castings with about 5-8 pct of attachments. 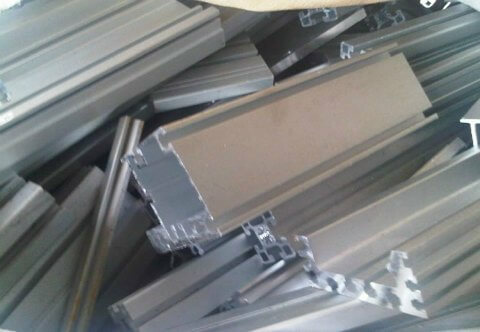 Aluminium Scrap ISRI TREAD. 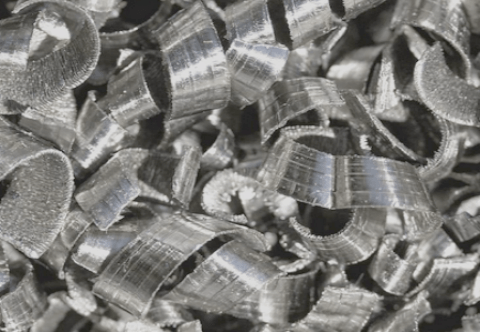 Mill Finish with about 2-5 MT of Billet End Cuttings, also Painted and Anodised Extrusions loose, handstacked or Baled or Briquetted. 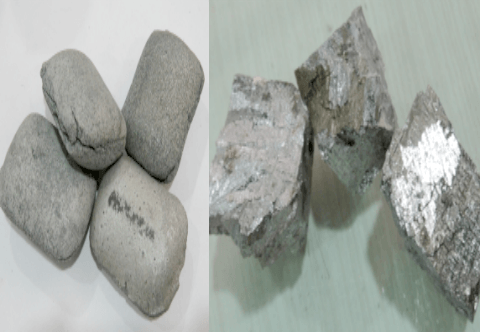 Zinc Diecast Scrap ISRI SAVES. 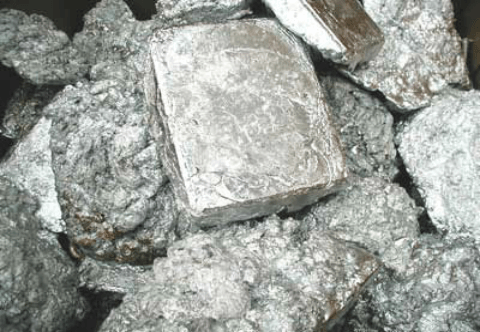 Chrome Ore Lumpy and Concentrate sourced from Mines in Turkey, Oman, S. Africa, Madagascar, Pakistan. 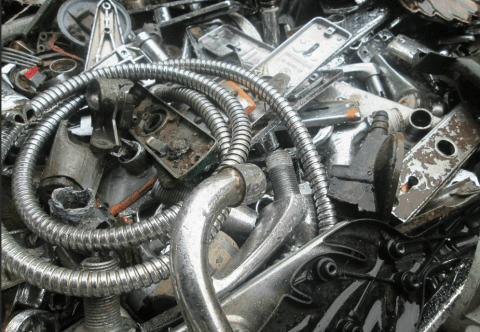 Prime and Secondary Steel, Scrap Metals of Ferrous and Non-Ferrous Metals. some Waste to Energy, Recycling, Energy Saving Equipment for our Industry and setting up of Plants from Inception to final Turnkey Delivery. We have worked with Large public & private sector companies & Small scale companies catering to their requirements. Knowing our customers since decades has given us an indepth understanding of every customers unique needs, be it product or finance specific, helping us to connect the right supplier with buyer. Together our Team has over 12 decades of experience in the International Steel & Metal Industry & are always at your service on email, Whats-app, Skype. 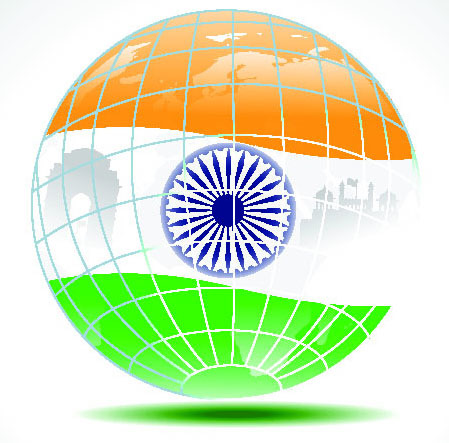 Our experienced personnel can assist you in every aspect from formation of Company, finding Chartered Accountant, trained work-force, office etc that is geared to work in the Indian conditions and handling customers in India for marketing of your products or for setting up a Procurement office due to the recent MAKE IN INDIA initiative of the government. We also act as consultants in connecting you to suitable partners in India for expanding your business activities. We have Experienced Chemical, Civil, Mechanical & Metallurgical Engineers in our Panel and can offer various Turnkey Projects from start to finish in Gas Industry, Extractive Metallurgy, Chemical Process Equipment, Solar & Wind Energy, Waste Plastics to Fuel conversion, Biomass to Energy conversion, Refinery Waste to Fuel conversion, Specialty Products for Oil Industry cleaning, Setting up of Pyrolysis Plants for recovering of Oil from waste Tyre & waste Plastic. 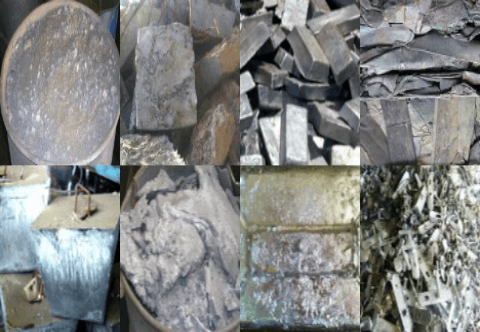 ISRI specifications and Minor Metals and Ferro Alloys from China and other Producers or Traders. Export products are also sourced from Manufacturers. 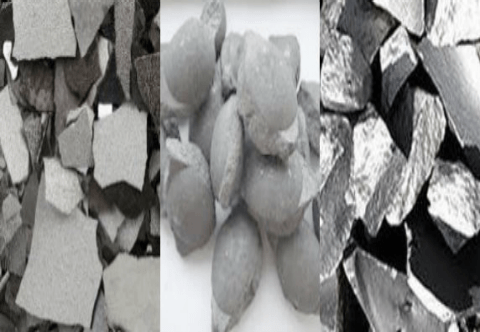 Zinc Diecast, Skimmings Ashes Drosses and Dust regularly supplied from to our clients in the Fertilizer and Chemical Industry. 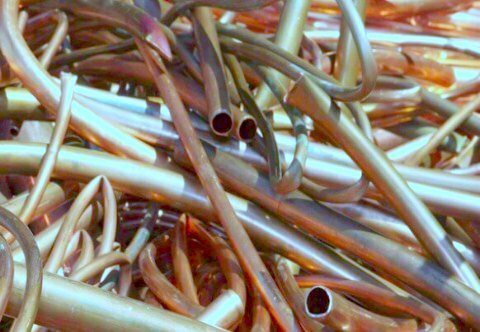 Knowing the source & supplier well is very important to ensure that Lead or Chloride content does not exceed limits as allowed & as required by customer. 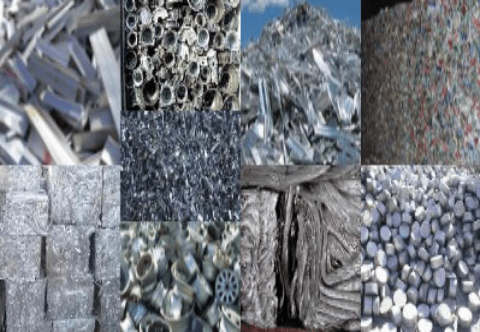 Aluminium Scrap is supplied from yards in Middle East, UK, Europe, Far East, Africa and USA as per ISRI Tense, Taint Tabor, Telic, Tread, Troma, Teens, Talk, Taldrok, UBC, Talon, Tablet. Iron & ther attachments are checked & suppliers ensure no mixed 7000 or 5000 series alloys. 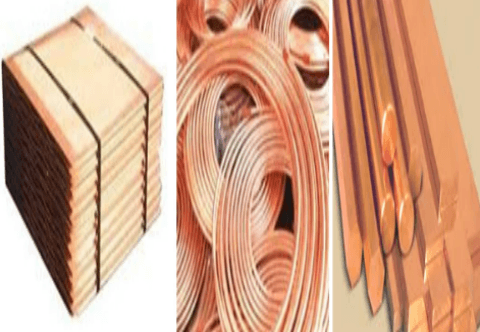 Copper Scrap Mill Berry, Berry, Druid..
Copper Scrap is preferred from near by ports or with guaranteed deliveries due to volatile pries, our suppliers take care on quality and shipment, Mill Berry, Berry, Candy, Birch, Cobra, Clove, Birch/Cliff, Druid, Dream are sourced & supplied regularly from experienced yards only. 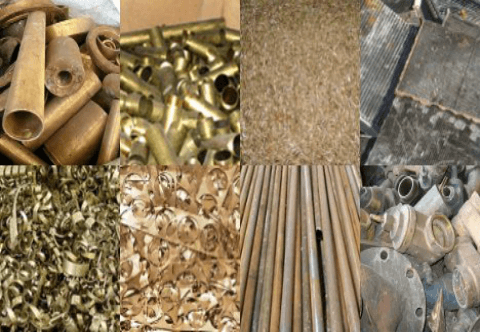 Brass Scraps Honey,Ocean, Label, Night..
India is one of the largest destinations for most grades of Brass Scrap such as Honey, Label, Pales, Pallu, Ebony, Nomad, Ocean. India exports Brass Builders Hardware and also for Brass Handicrafts. 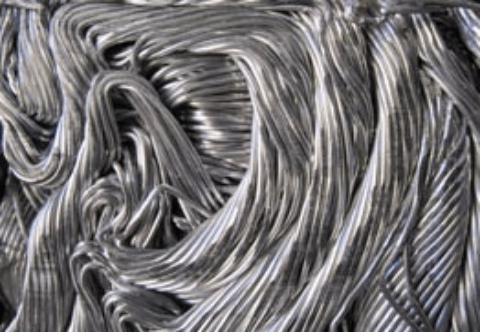 Our material is sourced from USA, UK, Middle East, Europe, Far East from select yards. 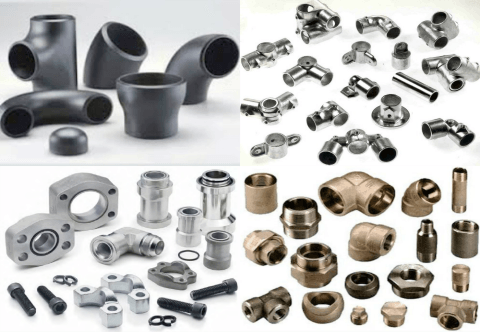 Gas, Oil & Petroleum Industry imports components such as Pipes (Casing, SAW, Seamless), Pipe Fittings, Bends, Valves (Ball, Check, Butterfly, Globe, Control, Backflow Preventors & Plug), Gaskets Flanges, Fasteners & accessories of CI, MS, GI, DI, SS, Bronze, Brass manufactured to BS IS JIS. 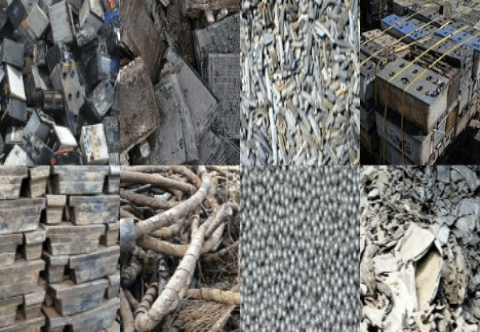 Lead Ashes, Skimmings, Dross & Remelted Ingots as well as ISRI Grades of Lead Scrap such as Rains, Rails, Racks, Radio are sold on a regular basis to smelters. 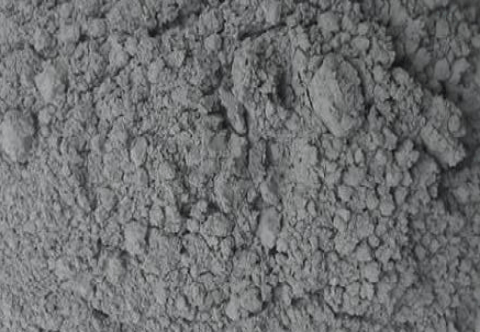 We sell other Metals needed for refining & Alloying Lead for making Batteries. 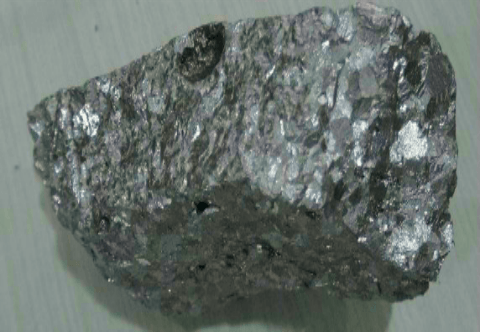 Refined Lead to 99.98 percent is also available for Export. 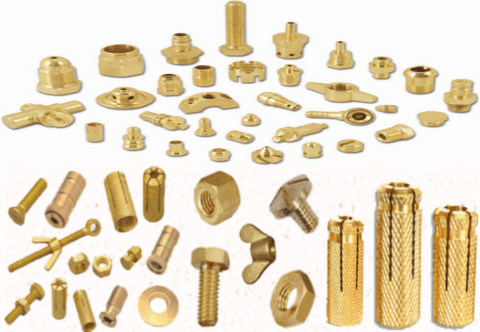 Brass Parts Components, parts, Bronze, Aluminium Bronze Components and alloys are manufactured and Exported as per OEM requirements. 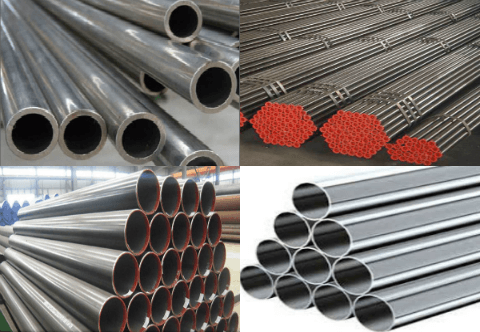 Stainless Steel Seamless Pipes, SAW Pipes, Mild Steel, Cast Iron, and Ductile Iron Pipes Exported as per orders. 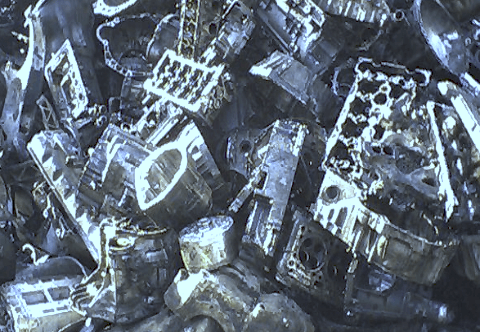 We regularly source Melting grade Stainless Steel Scrap of various series 200 300 and 400, mainly 304, 316 also 430 grades. 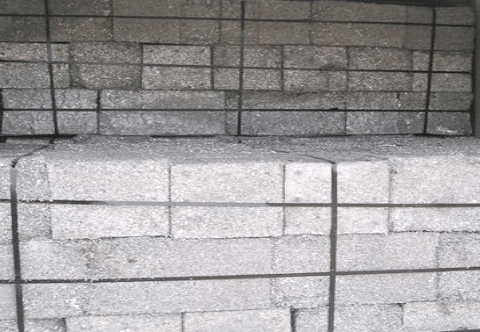 Mainly sold in Briquettes or loose as per customers requirements.